I’ve been loving the news on Pokemon Sun and Moon, and especially the new news about the Alolan Form for Meowth, which is just gonna be awesome. 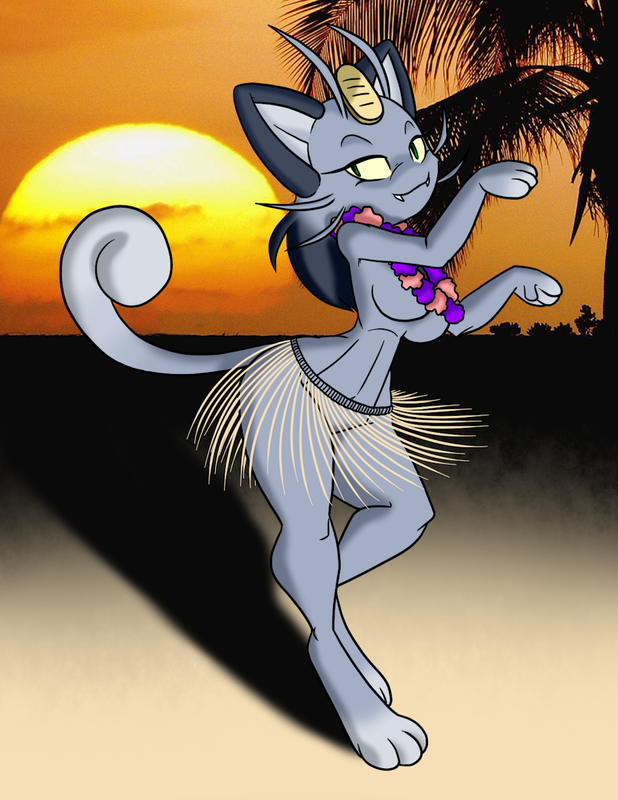 So awesome that I just had to draw the sassy Dark Meowth. And I rather love how it turned out, even though I drew it while I was feeling really off. Alolan Meowth is owned by Game Freak and Nintendo. She will attract a lot of costumer/prey with this outfit.